with monthly support or a one-time gift. and to find God at the center of it all. • A $35 donation will provide 1 seminar scholarship. • A $100 donation will provide 1 conference scholarship. • $11.25/month will provide both! Fred Meyer is donating $2.5 million per year to non-profits in Alaska, Idaho, Oregon and Washington. 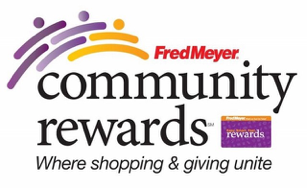 Sign up for the Community Rewards program by linking your Fred Meyer Rewards Card to SISTERS ync. 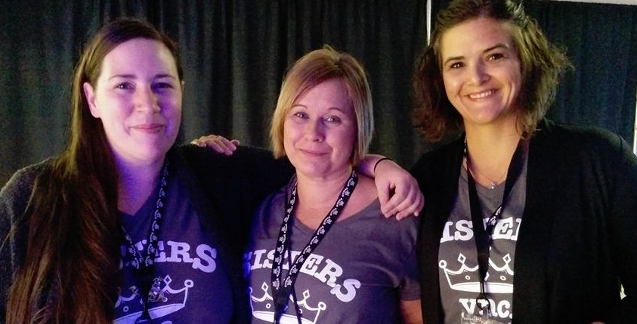 You can search for us by our name or by our non-profit number QA174. Then, every time you shop and use your Rewards Card, you are helping SISTERS ync. earn a donation! 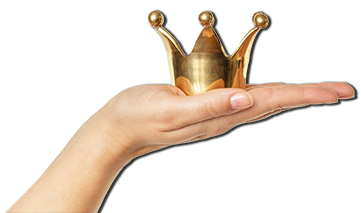 You still earn your Rewards Points, Fuel Points, and Rebates, just as you do today.